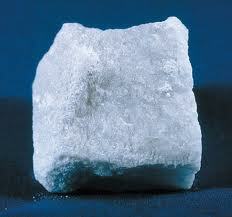 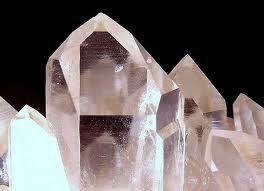 It is great to have crystals in your sacred space. 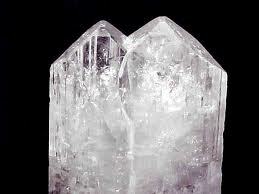 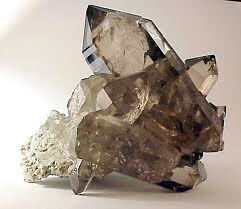 Putting crystals in your space, can boost the mood and enliven the setting. 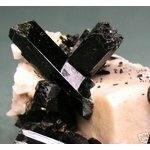 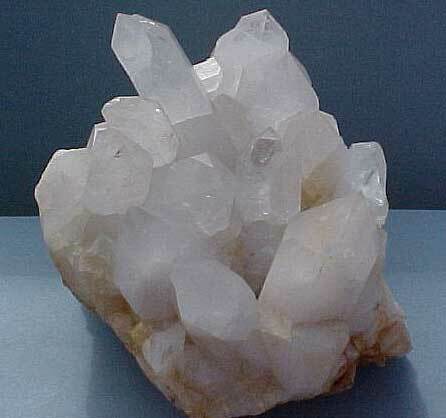 Crystals make your meditation and self-reflection more easier. 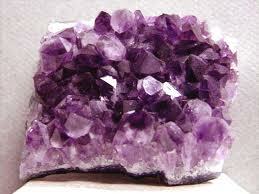 If you need crystals for yourself, please click the banner below. 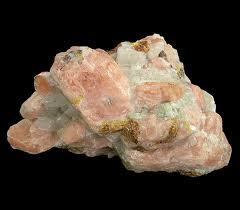 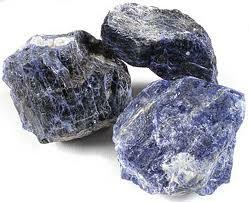 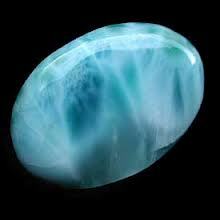 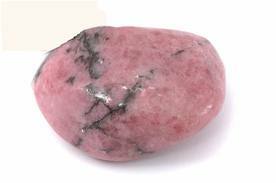 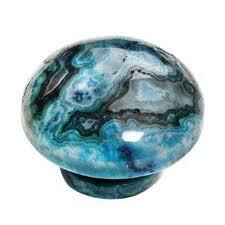 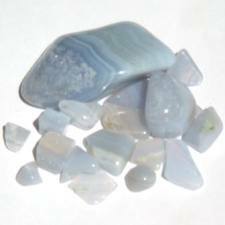 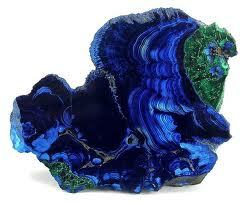 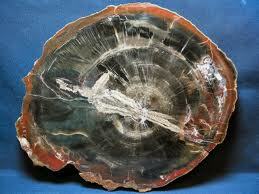 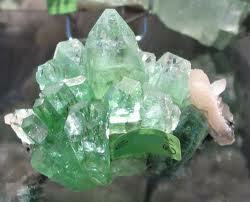 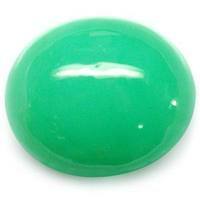 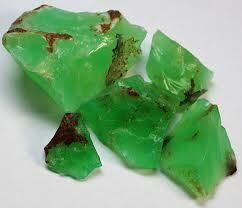 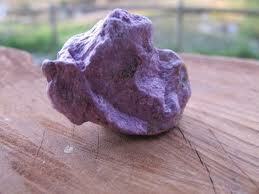 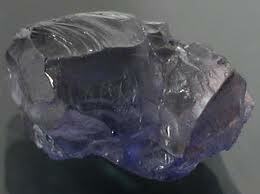 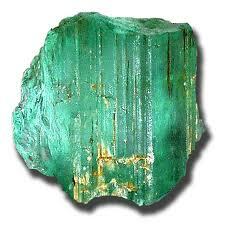 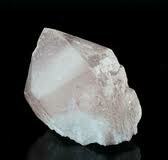 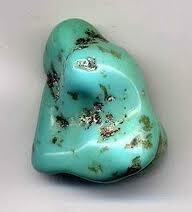 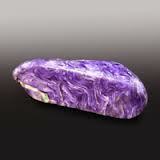 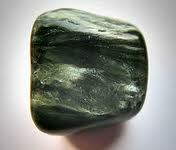 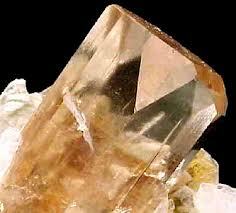 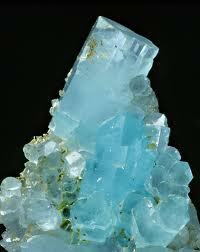 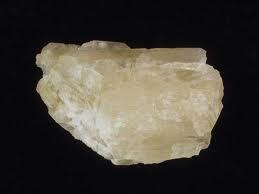 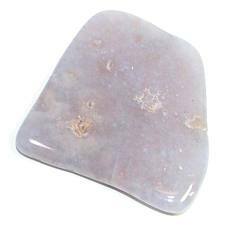 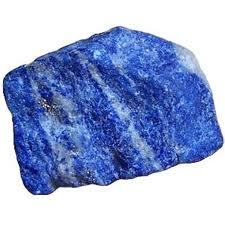 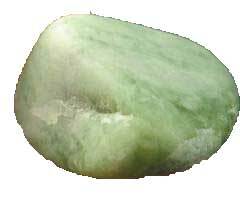 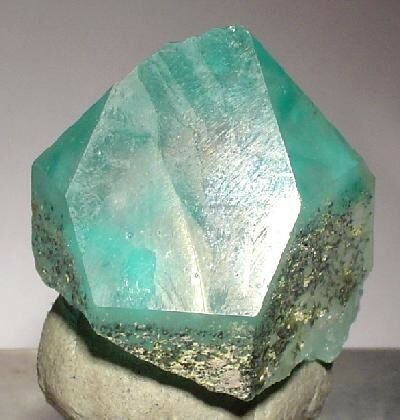 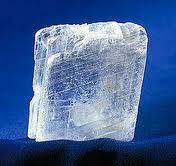 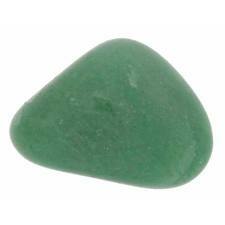 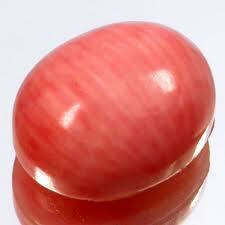 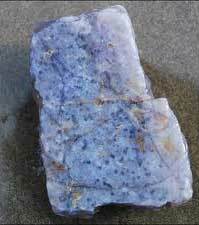 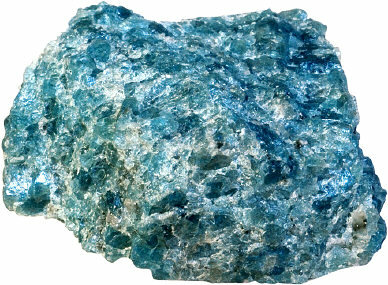 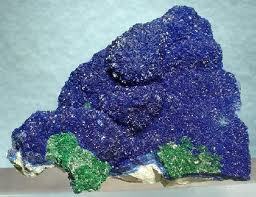 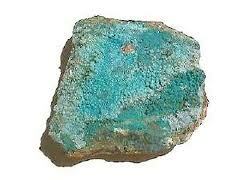 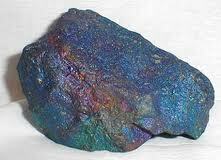 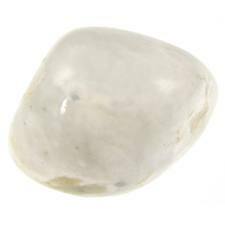 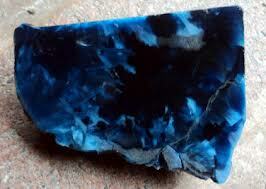 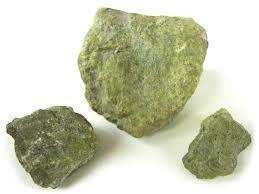 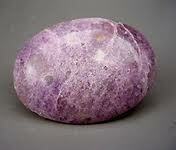 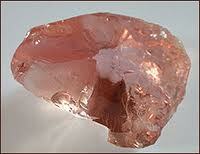 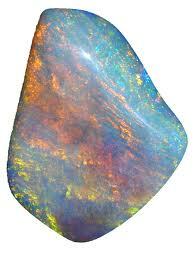 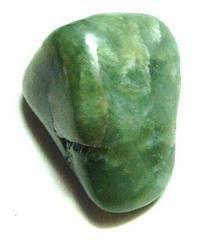 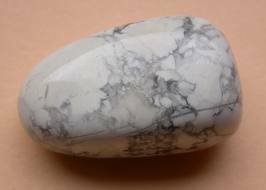 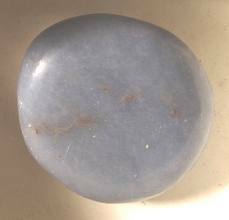 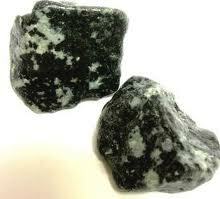 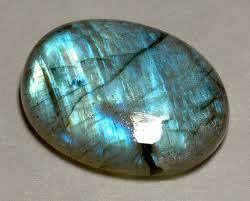 Ajoite - Removes implants, activates and energizies the P-chakra, aligns with the universal spirit. 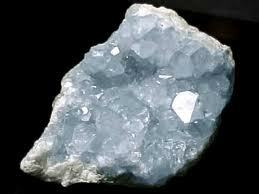 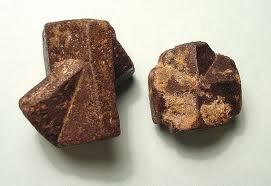 Angelite - protects, strengthens degenerate organs, excellent for creative people. 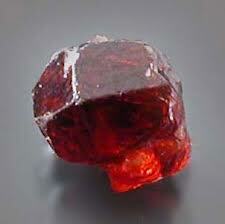 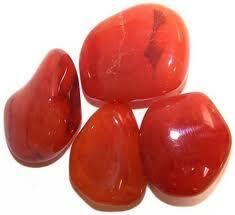 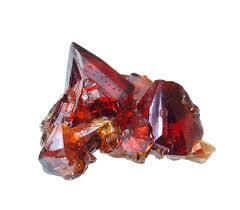 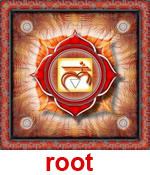 = Root Chakra - Location is at the base of the spine. 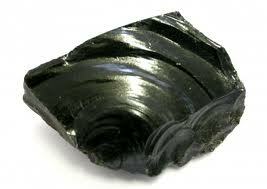 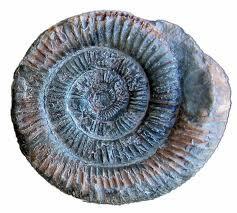 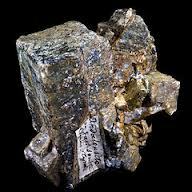 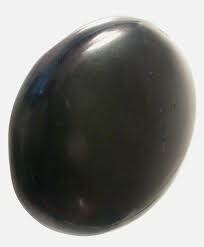 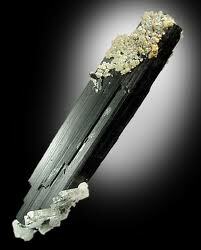 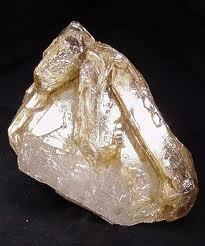 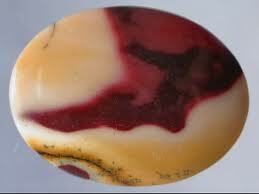 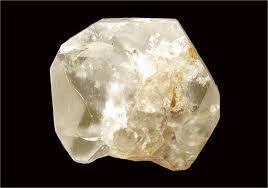 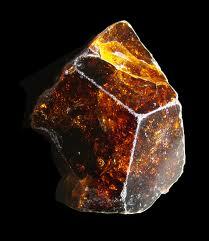 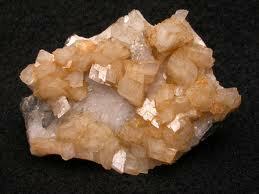 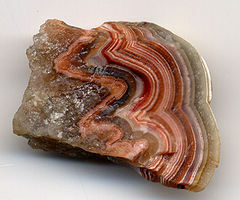 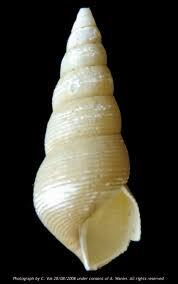 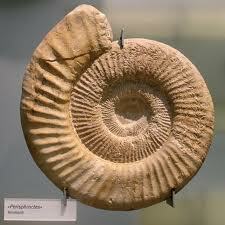 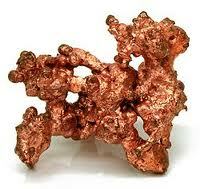 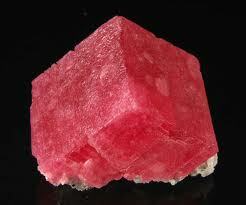 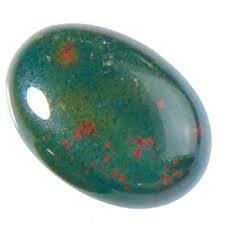 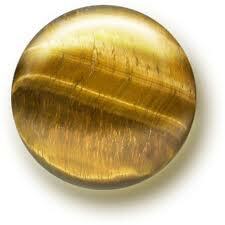 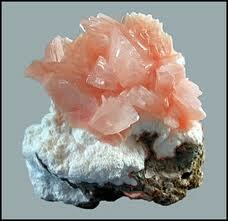 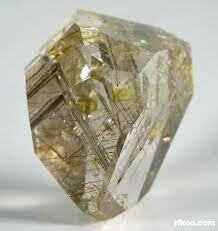 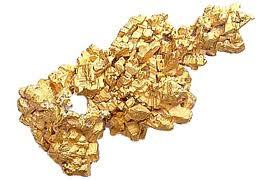 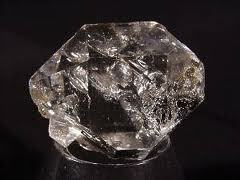 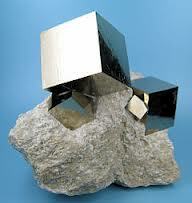 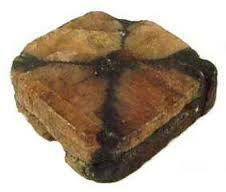 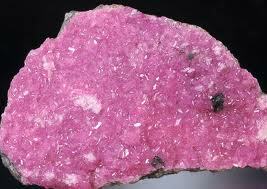 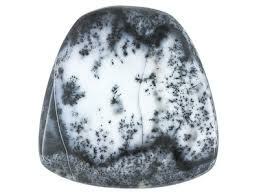 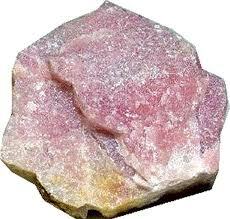 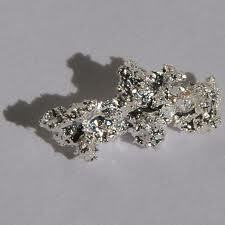 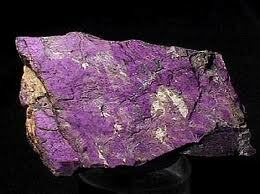 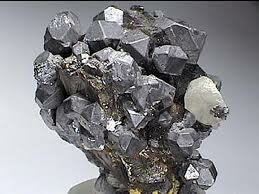 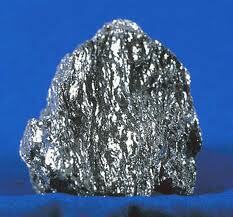 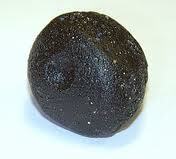 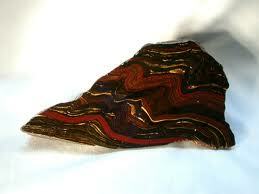 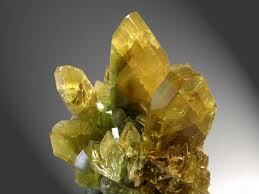 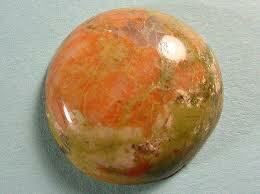 Description - Grounding, stability, physical needs, security, survival, manifestation, material world. 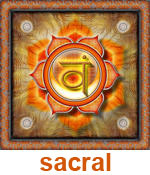 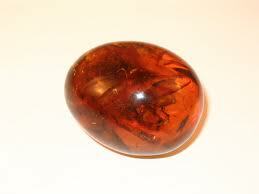 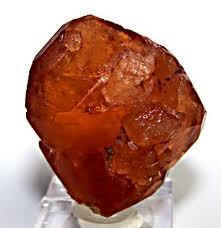 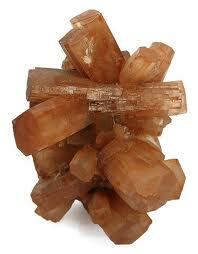 = Sacral Chakra - Location is beneath the navel. 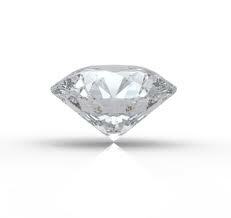 Description - Emotions, relationships, sexuality, self worth, creativity, empathy. 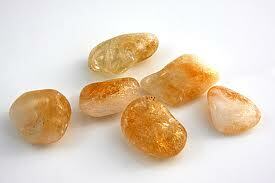 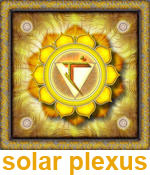 = Solar Plexus - Location is the pancreas and outer adrenal glands. 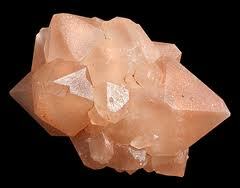 Description - Personal power, will, energy, metabolism, effectiveness, self esteem, social identity, happiness. 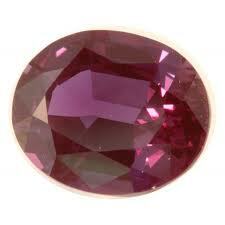 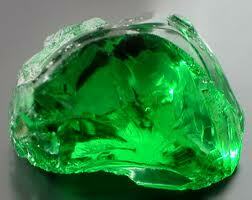 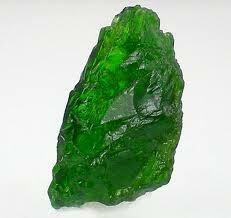 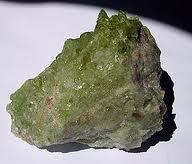 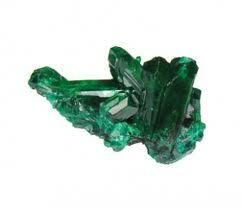 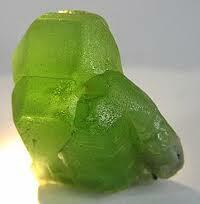 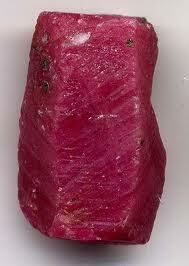 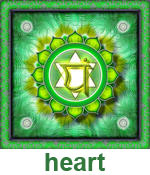 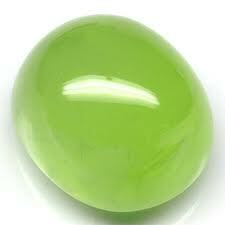 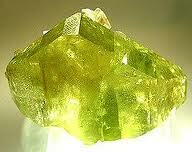 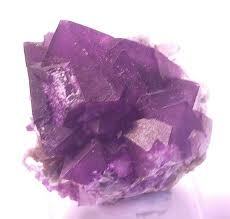 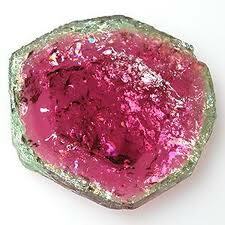 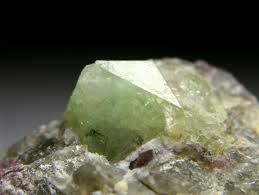 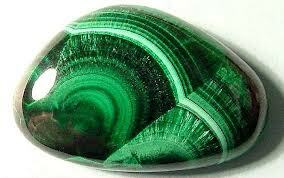 = Heart Chakra - Location is Thymus. 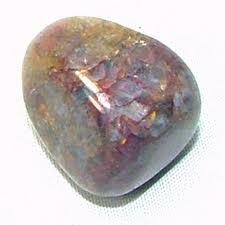 Description - Love, understanding, trust, hope, openness, compassion, balance, forgiveness. 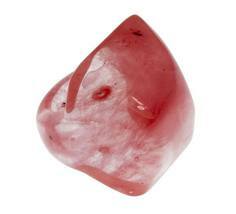 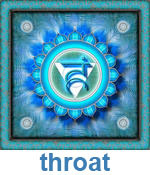 = Throat Chakra - Location is parallel the thyroid gland. 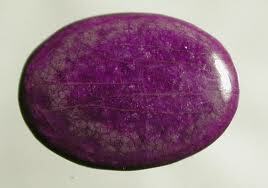 Description - Communication, sound, vibration, self-expression, listening, speaking, writing. 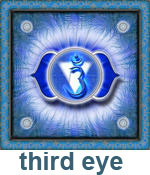 = Third Eye - Location is pineal gland. 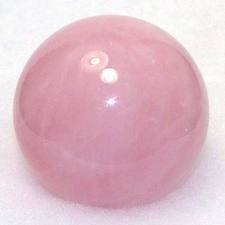 Description - Psychic abilities, channeling, telepathy, astral travel, visions, connections to higher self. 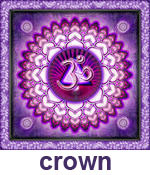 = Crown Chakra - Location is top of head. 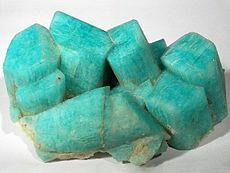 Description - Universal consciousness, all knowing, cosmic connection, the god source, enlightenment, gateway to other dimensions.